The Superfriends have gathered at the Hall of Justice to take on the challenge of thirteen of the most sinister villains of all time. Play your cards right and you'll defeat the Legion of Doom! 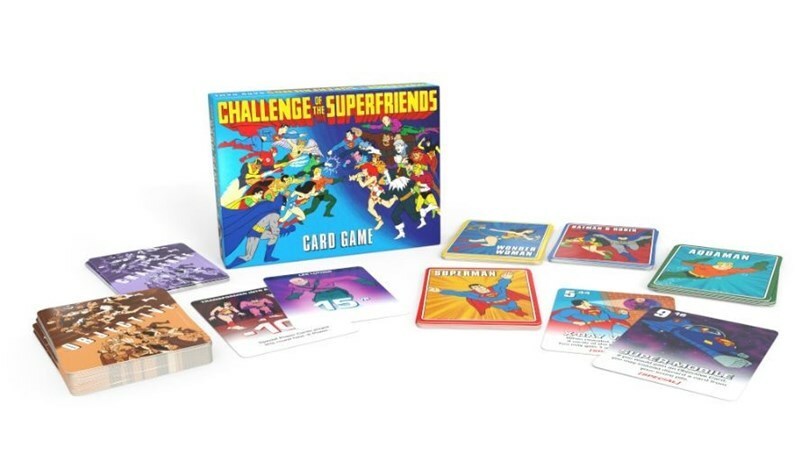 Based on the classic animated TV show, Challenge of the Superfriends Card Game utilizes Cryptozoic’s new GRYPHON card game engine to deliver a fast-paced, easy-to-learn tabletop experience.